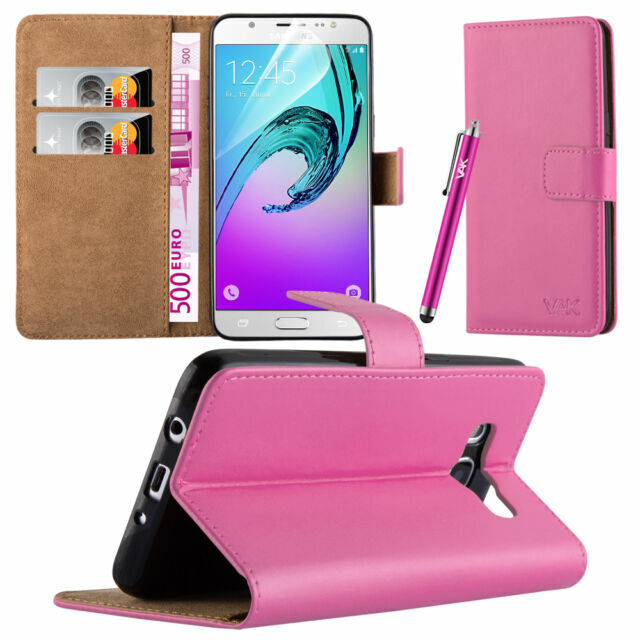 This premium quality PU Wallet Leather case is design to fit your phone perfectly with Card Holder. 1 x PU Leather Wallet Case. 1 x Stylus. Easy to insert and remove phone.